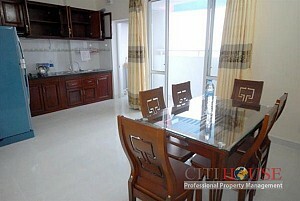 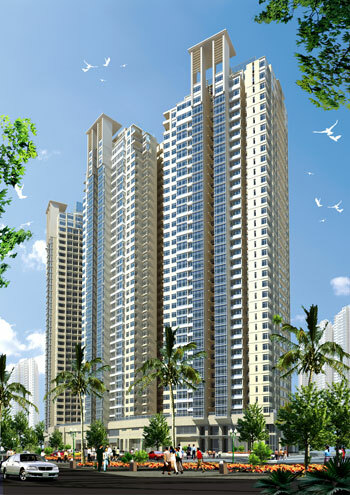 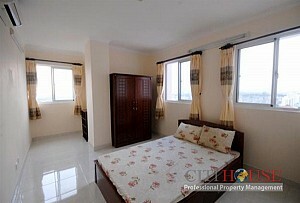 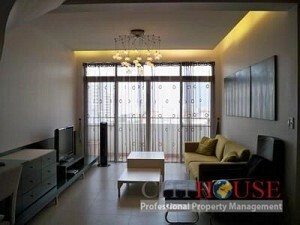 An Thinh Apartment located in An Phu - An Khanh New Urban Area. 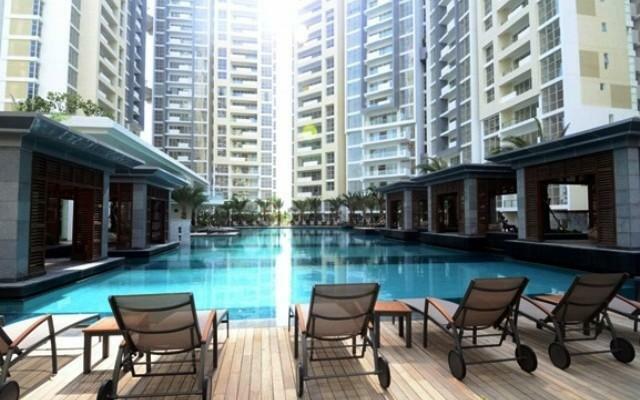 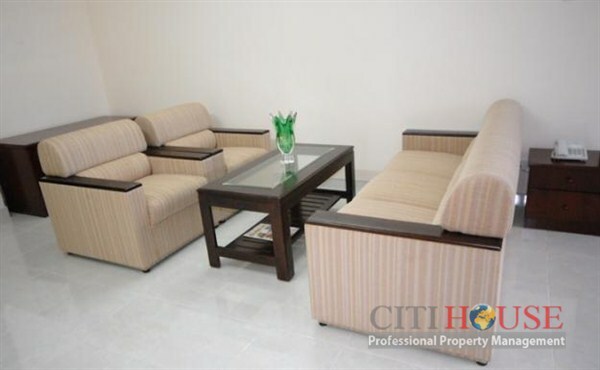 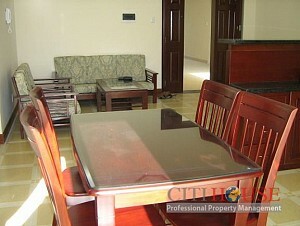 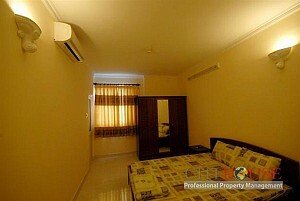 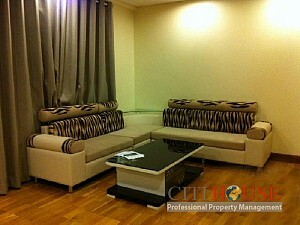 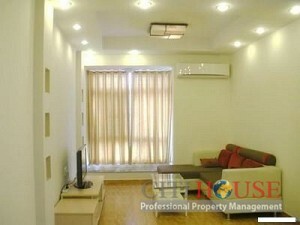 Ideal position near Thu Thiem Bridge, residential civilized, polite. 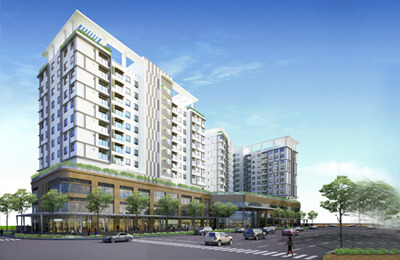 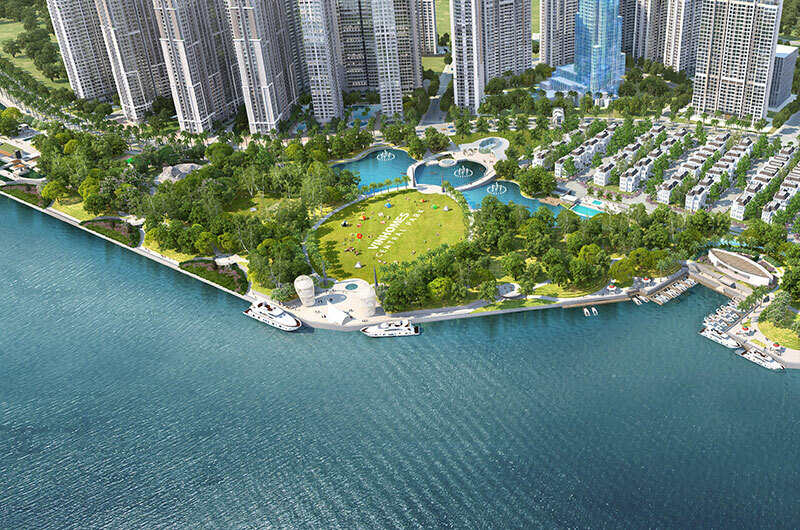 8 minutes drive to the heart of District 1, through routes such as Hanoi Highway, across the Saigon Bridge.